Quiske is a Finnish startup working on a rowing application that evaluates rower’s performances and helps improve it. It is an IoT app that can measure and evaluate the data collected from sensors and present them on a unified dashboard. The application RowingPerf is a new way to detect performance of Rowers and improve them via sensors. The sensors work with oars of the boat, we programmed them toollect performance data for both individuals and teams helping them to know where to perform and reach goals.Vadion was the company of choice for Quiske to work on RowingPerf because of our innovative approach to every technology solution. We started off with the R&D and are currently the technology partners for Quiske to deliver RowingPerf.The concept was a challenge and Vadion was able to execute it perfectly. 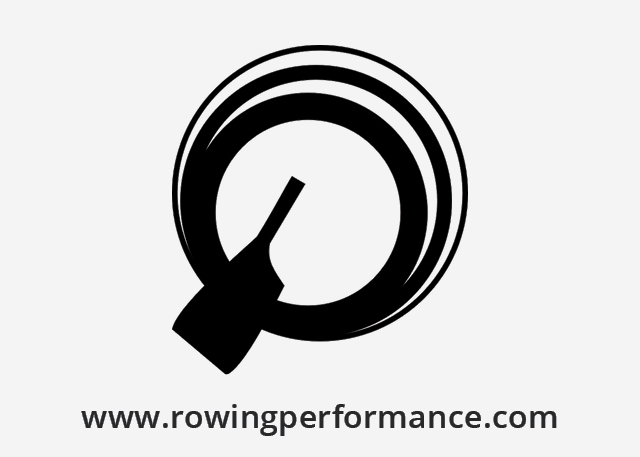 RowingPerf is currently in Beta and we are working with Quiske company to release the app to rowers.